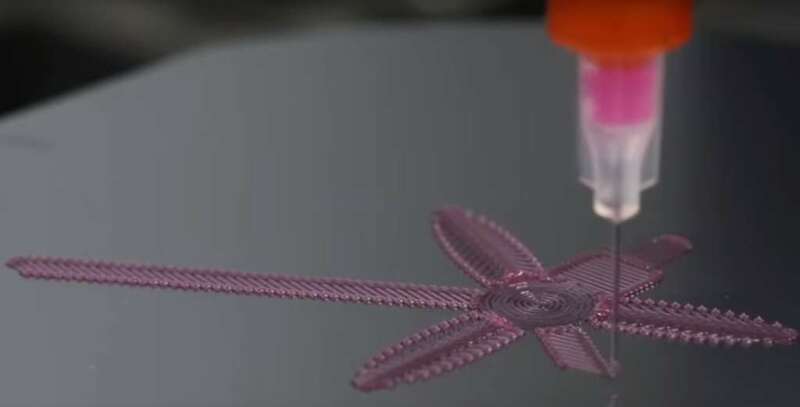 European aviation giant Airbus has long been at the forefront of implementing 3D printing technology in manufacturing processes. As well as rapid prototyping, more than 1,000 final production plastic and metal parts have been used on various aircraft including the A350 and A320 since 2015. The company has recently reached another milestone, as it debuted the first 3D printed part that will be visible to passengers. A 3D printed spacer panel was installed in the cabin of a A320 jet, which is being operated by Finnair. Lire la suite : Après l'impression 3D, l'impression 4D ? Lire la suite : Le robot Cazza X1 peut-il révolutionner la construction?